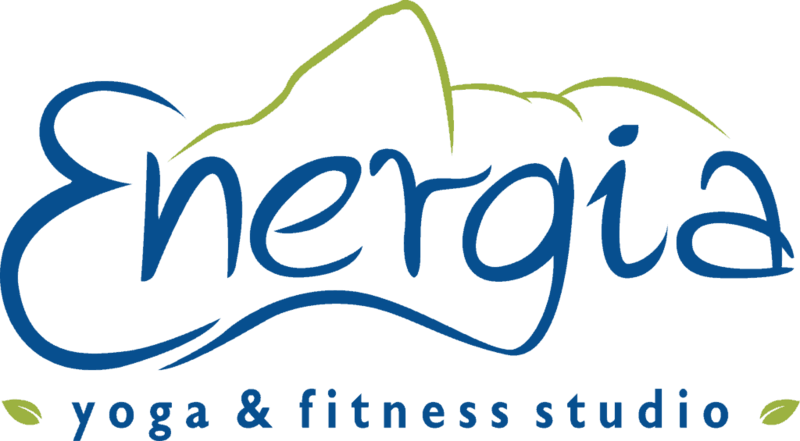 Book your yoga-themed birthday party at Energia and spend your special day with loved ones nurturing yourselves! All Parties can be customized for your special occasion: Bachelorette, Ladies night out, Corporate, Teens & Family. Work up a sweat with a vinyasa flow. Deepen your practice and relax into restorative poses. Clear your mind with guided meditations. Harmonize your brain waves with biofeedback therapy. Sooth your soul in beautiful essentials oils. Let us cultivate your personalized party! All parties include space, mats, props, instructor, assorted tea, essential oils diffused & a picture of you and your guests on your favorite yoga pose! Parting gifts & Healthy snacks available for an additional cost. Pricing below are for parties with up to 15 guests. $10 per each additional guest. You are welcome to bring your own snacks! Soothe that Soul before the big bash tonight! Or whatever your birthday plans might be, enjoy the afternoon in a therapeutic setting with some of your closet friends and loved ones and get blissed. Reserve your date today so we can begin planning your unique birthday adventure into the realm of Yoga. Take a journey to your personal utopia delighting in harmony, balance, and peace. Why? Well, because you are worth it.